LSA have years of experience teaching kids of all ages how to DJ. DJing has become a cool and fun way to inspire your kids to get into music without choosing any particular instrument. All of our DJ lessons are one to one but they are welcome to bring a friend for free, effectively making it half price! The digital revolution has hit the music industry and teaching is no different. 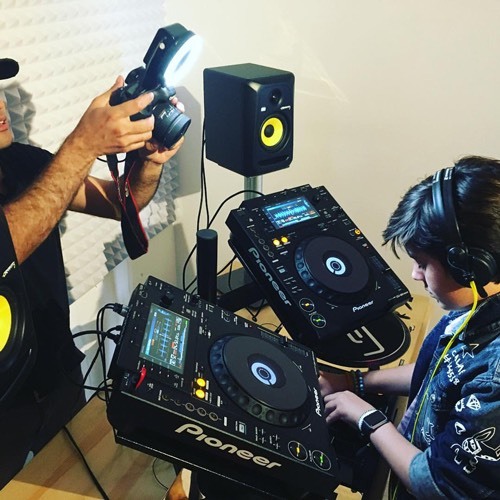 Kids DJ lessons are the best way to encourage your children to get involved in music and it often acts as a gateway to further education in music including music production. It's the perfect way to combine technical and creative skills, suitable for all types of learners from those with disabilities to those who are academic or introverted. Let your children discover themselves through music. Did you know LSA tutors have even taught some of the biggest A-lister children? We can't tell you exactly who because we've signed lots of NDA's but just imagine some of the most famous children possible and you're close! Parents from all walks of life seek out tuition at LSA either in one of our three London studios: Camden, Hoxton or Soho, or for home tuition. If you live in central London (zones 1-2) then we can arrange DJ lessons in your home with DBS checked tutors. Not only do we offer excellent DJ tuition for kids of all ages but we also offer music production tuition. This shows them how to compose their own music. If your child has some previous music experience, like being able to play the piano then they will greatly benefit from electronic music composition. 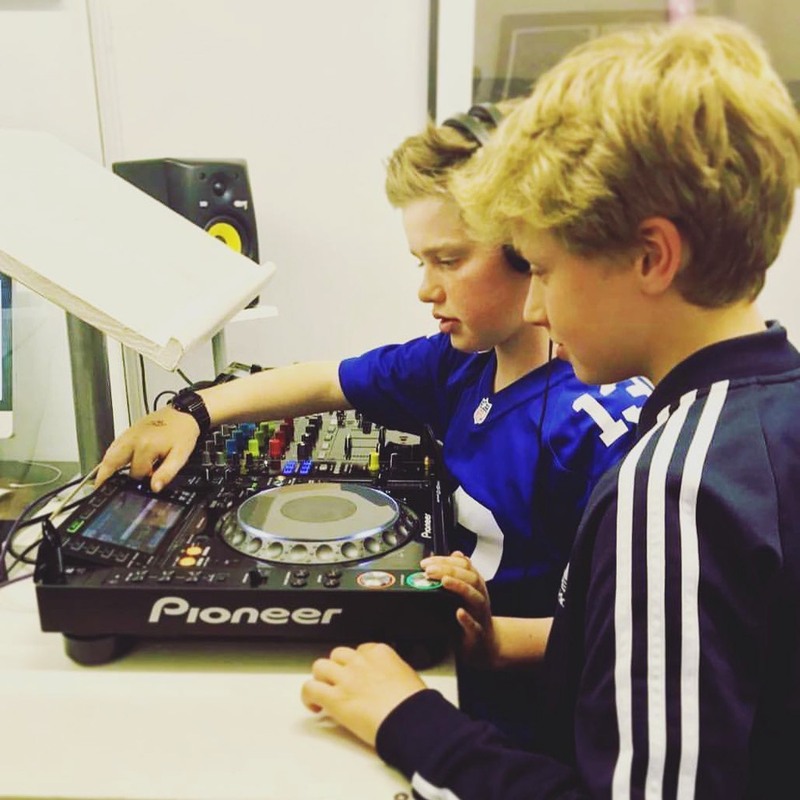 We find the kids DJ lessons really help kick-start a love of learning in all our underage DJs. The one to one lessons really help because we can coach them on a personal level, taking into account their own learning style and making sure they get 100% of their tutor's attention. To book DJ lessons for kids or to find out more information just contact us through our website.